The Sherlock 3cg™ Tip Confirmation System (TCS) is indicated for guidance and positioning of Peripherally Inserted Central Catheters (PICCs). The Sherlock 3cg™ TCS provides real-time PICC tip location information by using passive magnet tracking and the patient's cardiac electrical activity (ECG). When relying on the patient’s ECG signal, the Sherlock 3cg™ TCS is indicated for use as an alternative method to chest X-ray and fluoroscopy for PICC tip placement confirmation in adult patients. Limiting but not contraindicated situations for this technique are in patients where alterations of cardiac rhythm change the presentation of the P wave as in atrial fibrillation, atrial flutter, severe tachycardia, and pacemaker driven rhythm. In such patients, who are easily identifiable prior to catheter insertion, the use of an additional method is required to confirm PICC tip location. Please consult product lables and inserts for any indications, contraindications, hazards, warnings, precautions and directions for use. Get right to the heart of the matter with Sherlock 3cg™ TCS's integrated technology to save time and money. Using confirmatory chest x-ray to confirm PICC tip placement wastes clinical care time, exposes patients to harmful radiation, and delays medical therapy. The Sherlock 3cg™ Tip Confirmation System (TCS) gets to the heart of this problem by using an adult patient’s cardiac electrical activity to position the tip of the PICC in close proximity to the cavoatrial junction (CAJ). Placing a PICC line can be an exciting adventure! The first step in this journey is to successfully access the vein. Bard Access Systems (BAS) designs ultrasound machines to simplify access and the entire PICC placement process. Embark on the PICC journey - from access to final tip confirmation – and follow the PICC's journey to it’s ultimate destination, the cavoatrial junction (CAJ). 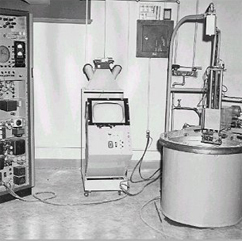 Just as the Berlin wall was coming down, the first Site~Rite® Ultrasound System became available for use. 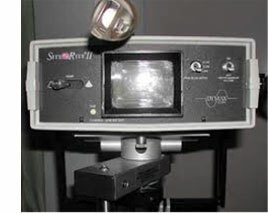 It was designed to be highly portable and function as a “visual stethoscope”. 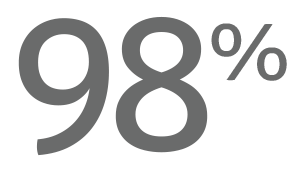 On average, a patient waits approximately 2 hours (and sometimes much longer) to receive therapy after a PICC is placed6. Delays in therapy may negatively impact clinical care. With Sherlock 3cg™ tcs the line is immediately cleared for use at the bedside. In addition, the use of Sherlock 3cg™ tcs to eliminate confirmatory chest x-rays can eliminate the undesirable cost of chest x-rays, resulting in cost savings for the facility. 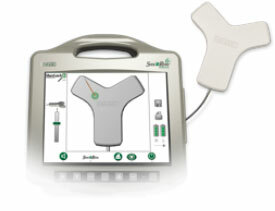 In 2006 BAS advanced vascular care by launching Sherlock® II Tip Location System (TLS), the PICC tip tracking system that visually displays catheter direction and orientation. 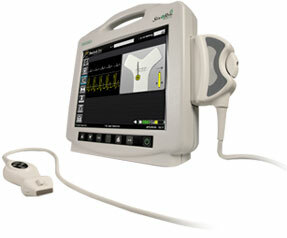 The Sherlock 3cg™TCS displays both catheter direction and orientation in real-time during the PICC insertion process. Visual catheter tip tracking increases clinical confidence that the catheter is moving toward the lower one-third of the superior vena cava (SVC). Sherlock 3cg™ TCS is available on the Site~Rite® 6, Site~Rite Vision™ , and Vision™ II Ultrasound Systems! 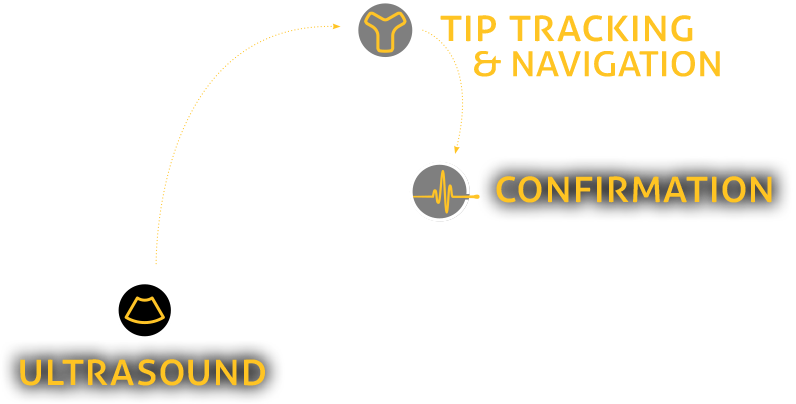 Experience the benefits of vessel access, catheter tip tracking and ECG on these completely INTEGRATED systems! Malpositions delay patient therapy and consume valuable nursing time. Sherlock 3cg™ TCS increases PICC placement efficiency by reducing catheter malpositions (contralateral, Internal Jugular, etc.) as compared to “blind” catheter placement. After the catheter tip is visually guided into the SVC, Sherlock 3cg™ TCS uses ECG technology to position thecatheter tip in proximity to the cavoatrial junction (CAJ) at the bedside. This will help clinicians comply with INS and AVA guidelines for PICC tip placement. With the added Sherlock 3cg™Diamond TCS functionality, the software will identify max-P wave with a green diamond to help clinicians identify catheter position. The CAJ is the point at which the superior vena cava meets the right atrium. At this intersection blood volume and turbulence are high, which creates a favorable location for medicinal delivery to the body. By helping to position the PICC tip in proximity to the CAJ, Sherlock 3CG® helps clinicians comply with AVA and INS guidelines for proper PICC placement. ONE P-WAVE AT A TIME! 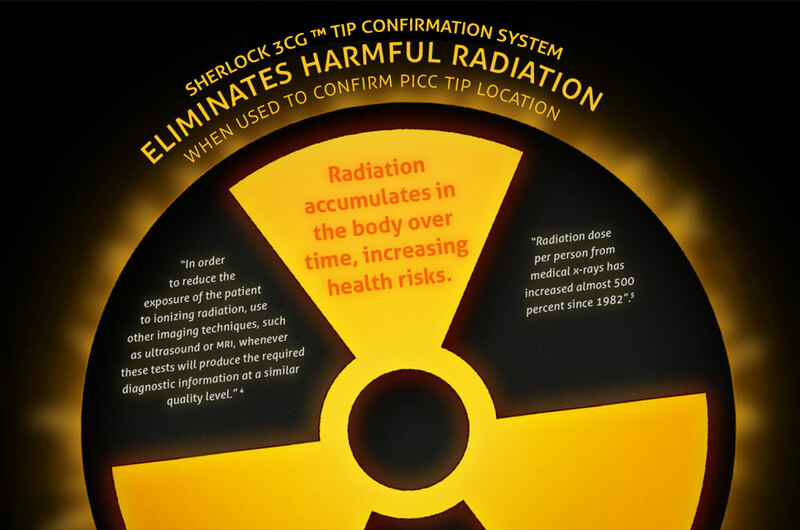 Hospitals are adopting the Sherlock 3cg™ Tip Confirmation System (TCS) to confirm PICC tip placement in adult patients. 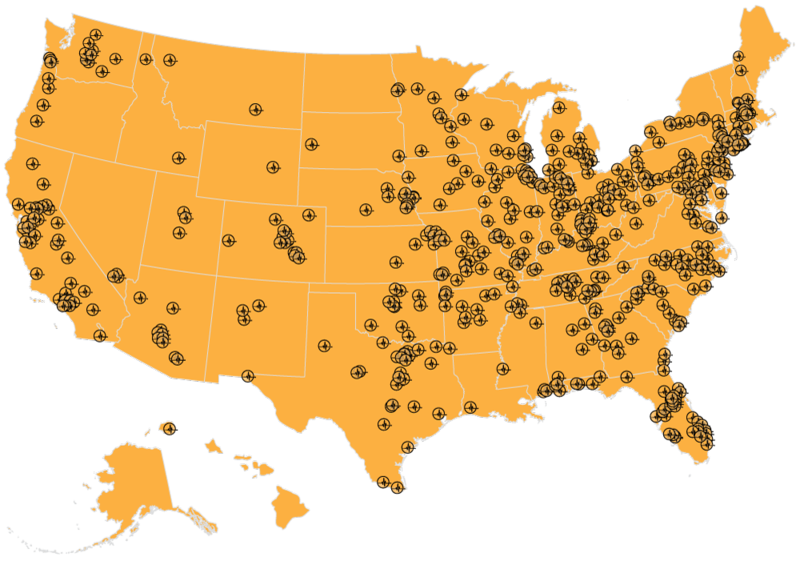 Each icon represents a hospital that has eliminated confirmatory CXR – is it your turn? Simply fill out the form below to receive your packet on the Sherlock 3cg™ TCS. Bard, Sherlock, Sherlock 3CG, Site~Rite and Site~Rite Vision are trademarks and or registered trademarks of C. R. Bard Inc. © 2019 C. R. Bard Inc. All rights reserved. 1 AVA: NAVAN Position Statement (1998). Tip Location of Peripherally-Inserted Central Catheters. Journal of the Association for Vascular Access. 2 INS: Infusion Nursing Standards of Practice (January/February 2011). Volume 34, Number 1S. Please consult product labels and inserts for any indications, contraindications, hazards, warnings, precautions and directions for use. This section specifies warnings and precautions specific to the functionality of the Sherlock 3cg™ TCS. See the Bard Access Systems' catheter Instructions for Use (IFU) for possible complications associated with peripherally inserted central catheter (PICC) placements and ECG positioning. Warning: This product should only be operated by qualified medical personnel. Warning: Do not power the Sherlock 3cg™ TCS in the presence of flammable anesthetic gases. Explosion may result. Warning: Do not attempt to sterilize the sensor. Damage to the equipment may occur. Warning: The following actions void the warranty of the Sherlock 3cg™ TCS and may result in injury or equipment damage. Opening or servicing the Sherlock 3cg™ TCS Standalone or Sherlock 3cg TCS-enabled Ultrasound System by anyone other than Bard Access Systems’ authorized service personnel. Removing system labels by anyone other than Bard Access Systems’ authorized service personnel. Connecting the sensor or applied patient components to any unauthorized system or accessory. Modification of system settings without authorization by Bard Access Systems. Warning: If the Sherlock 3cg™ TCS Standalone or Sherlock 3cg™ TCS-enabled Ultrasound System is visibly damaged, discontinue use immediately. Use of the damaged system may result in injury or equipment damage. Warning: Do not submerge the sensor in liquid or allow fluid to enter the connectors. Damage to the equipment may occur. Warning: Sherlock 3cg™ TCS is not intended to diagnose or treat disease. Warning: Only Bard Access Systems’ authorized service personnel should attempt to service this equipment. The Sherlock 3cg™ TCS contains static sensitive components and circuits. Failure to observe proper static control procedures may result in damage to the system. These conditions may be a result of heart rhythm abnormalities, atrial fibrillation, atrial flutter, severe tachycardia or presence of cardiac rhythm devices. In these cases, rely on magnetic navigation and external measurement for tip positioning and use chest x-ray or fluoroscopy to confirm catheter tip location, as indicated by institutional guidelines and clinical judgment. Warning: Do not rely on ECG signal detection for catheter tip positioning when there are no observable changes in the intravascular P-wave. In this case, rely on magnetic navigation and external measurement for tip positioning and use chest X-ray or fluoroscopy to confirm catheter tip location, as indicated by institutional guidelines and clinical judgment. Warning: Do not place and/or use the Sherlock 3cg™ TCS in the presence of strong magnetic fields such as Magnetic Resonance Imaging (MRI) devices. The high magnetic fields created by an MRI device will attract the equipment with a force sufficient to cause death or serious injury to persons between the equipment and the MRI device. This magnetic attraction may also damage the equipment. The magnetic and the RF fields associated with the MRI environment may interfere with the display of ECG waveforms. Consult the MRI manufacturer for more information. Warning: The Sherlock 3cg™ TCS must only be charged with the Medical Grade Power Supply. Warning: Ensure all connecting cables and connections are electrically insulated and do not come into contact with other electrical cables or metal surfaces. Warning: Ensure that the patient does not directly or indirectly contact non-insulated metal surfaces. Warning: Place skin electrodes carefully at locations indicated in these Instructions for Use and ensure good skin-electrode contact. Failure to do so may cause unstable ECG waveforms and/or ECG waveforms that are not described in these Instructions for Use. In such a case, rely on magnetic navigation and external measurement for tip positioning and use chest X-ray or fluoroscopy to confirm catheter tip location, as indicated by the institutional guidelines and clinical judgment. Caution: Federal (U.S.A) law restricts this device to sale by or on the order of a physician. Caution: Do not pull the cables to disconnect from the system. Pulling the cable may damage the cable or cable connection. Caution: Excessive twisting or bending of the sensor cable may cause system failure. Caution: Use only Bard Access Systems’ cleaning and disinfection procedures. Failure to do so may damage the device. Caution: Do not use excessive force when connecting or disconnecting the Fin Assembly to or from the sensor or equipment damage may occur. Caution: When the sensor is not in use, store in the holster, roll stand basket or other secure location to avoid damage. Caution: Do not allow any ferromagnetic objects, e.g. wired undergarments, metal instruments, watches, jewelry, electronics, metal bedrails, etc. to be within 12 in (30 cm) of the sensor once the calibration process is complete. These items may interfere with the sensor's ability to accurately locate the Sherlock® stylet tip. Caution: Equipment operating in close proximity may emit strong electromagnetic or radio frequency interference which could affect the performance of this device. Avoid operating the device near pumps, cauterizers, diathermy equipment, cellular phones, or other portable and mobile radio frequency communications equipment. Maintain equipment separation of at least 5 ft (1.5 m). Caution: Electrodes should be applied only to intact, clean skin (e.g., not over open wounds, lesions, infected or inflamed areas). Caution: Placement of red electrode outside of the correct region may result in reduced ECG performance. Caution: Discontinue electrode use immediately if skin irritation occurs. Caution: To avoid damage to the device operating system, shutdown the device through the Power Control button.